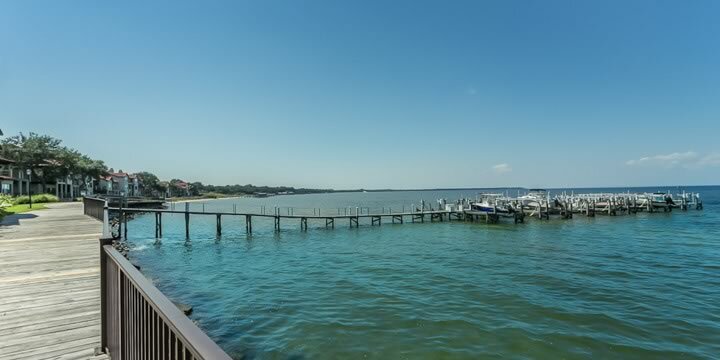 Baybridge is a gated, upscale condo community that was developed in 2006, at the base of the new Bay Bridge, connecting Gulf Breeze to the Pensacola mainland. The condos in Baybridge are two-story townhouse-style luxury units built directly on the waters of the Pensacola Bay. With the multiple story layout, the views from the upper levels present breathtaking views of the water. 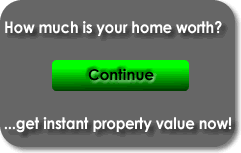 They have all the upgrades you'd expect, including granite countertops, tiled floors, spiral staircases, and fireplaces. Best of all, they are fouractually priced very reasonably. There are one, two, three, and four bedroom condos that are priced as low as $150,000 up to $450,000. 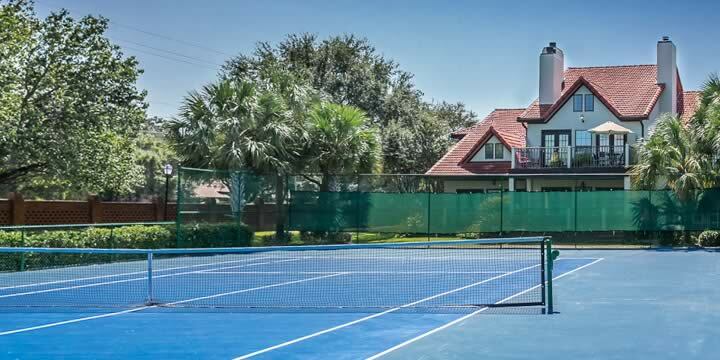 The schools for this community are A-rated, and amenities in the complex include a beach, boat dock, large pool, tennis courts, a private pier, and more. Residents enjoy fishing, boating, kayaking, and paddle-boarding right out of their backyards. If you are looking for an elegant show-piece condominium home in a private, gated community with all the luxuries you could want, let us show you the gorgeous condos in Baybridge. This is the Florida lifestyle at its best. They sell fast, so you need to call us immediately if you are interested in a Baybridge condo.